CODY, Wyo. - Brucellosis has been detected in a northern Wyoming cattle herd, which has been placed in quarantine. The Cody Enterprise reports that the state veterinarian's office is working with the owner of the infected cattle and owners of six other herds in Park County that have been in contact with the infected herd. Additional quarantines will be issued to the contact herds if necessary. The herds are under a hold order, preventing all movement until a complete risk assessment and brucellosis testing is performed. No further information about the infected herd or its location was released due to privacy laws. 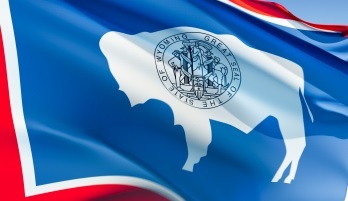 All Wyoming brucellosis cases since 1988 have been caused through infected wildlife transmitting the disease to cattle and domestic bison. Brucellosis can cause cattle, elk and bison to abort their pregnancies.